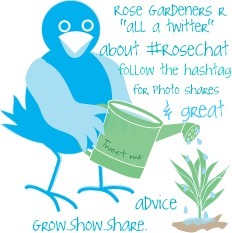 #RoseChat is a growing community of rose growers and lovers who gather on Twitter to chat about roses! Simply follow the #RoseChat hashtag on Twitter for news, shares and information on roses from rosarians around the world. www.RoseChat.info for RoseChat Schedule & Info! Log onto Twitter and type #rosechat in the search box. This will allow you to see the conversation. Make sure your tweet results are set to ALL. Every Twitter chat comes with a designated hashtag. Ours is #RoseChat. The hastag is key as it will help you and everyone else to keep track of the conversation happening as part of that discussion. In order to participate, your tweets should include the appropriate hashtag. If you tweet without it, your tweets are going to fall on mostly deaf ears and fragment the conversation. Remember you can only tweet a 140 character response this includes the #rosechat hashtag. Join in the fun. Participate, even if its just to say hello! You’ll make some new friends and gain some valuable information about the topic at hand. We have a Fan Page On Facebook! 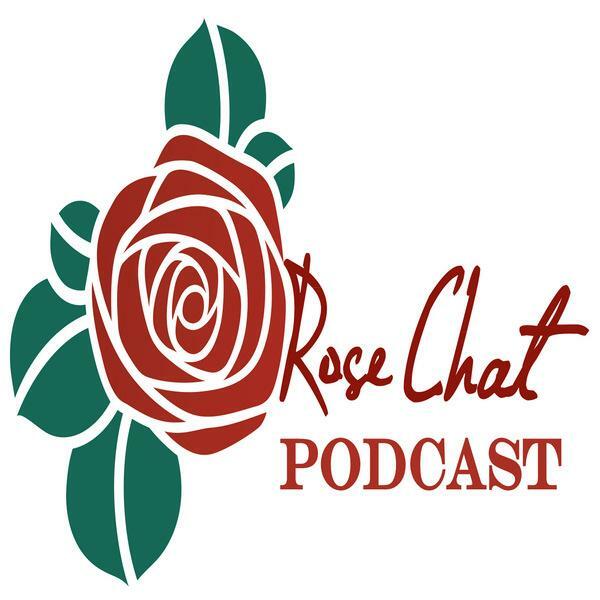 Follow the #RoseChat fan page! 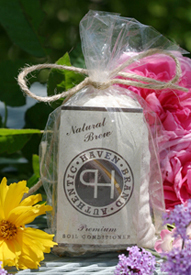 #RoseChat is sponsored by all natural Haven Brand Soil Conditioners. Always Natural, From Moo to You! My wife and I will be traveling Montgomery to B/ham to UAB medical center July 19. It would be in the late afternoon. Do you allow visitors to your garden? I am a two year novice rose grower from Ridgeland, Ms.